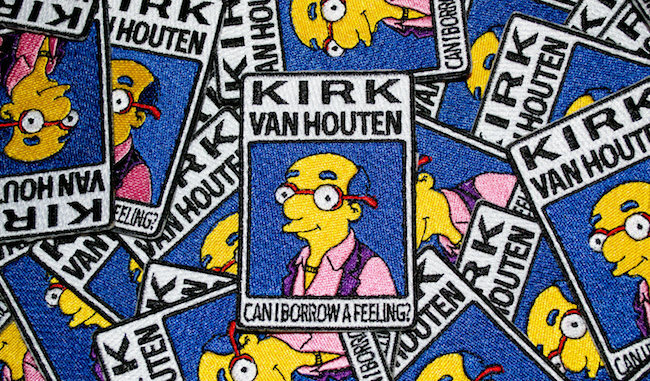 This embroidered Kirk Van Houten 'Can I Borrow a Feeling?' patch! 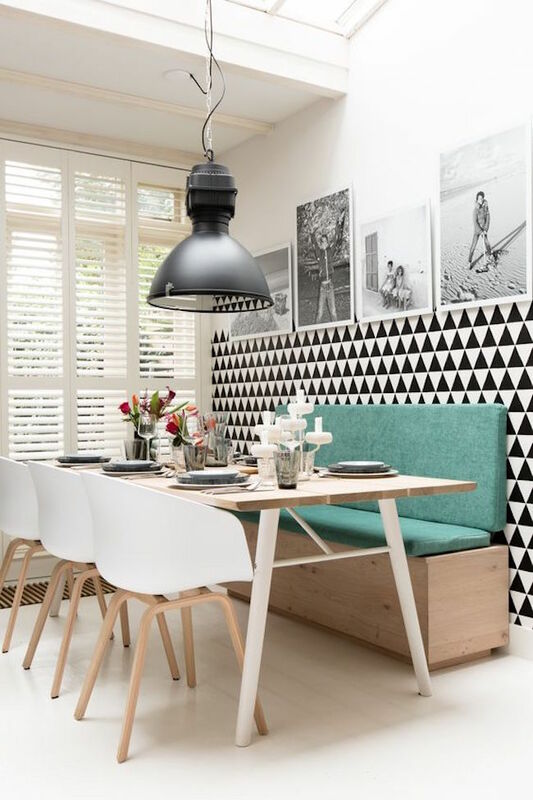 This airy & gorgeous white/black/teal kitchen! 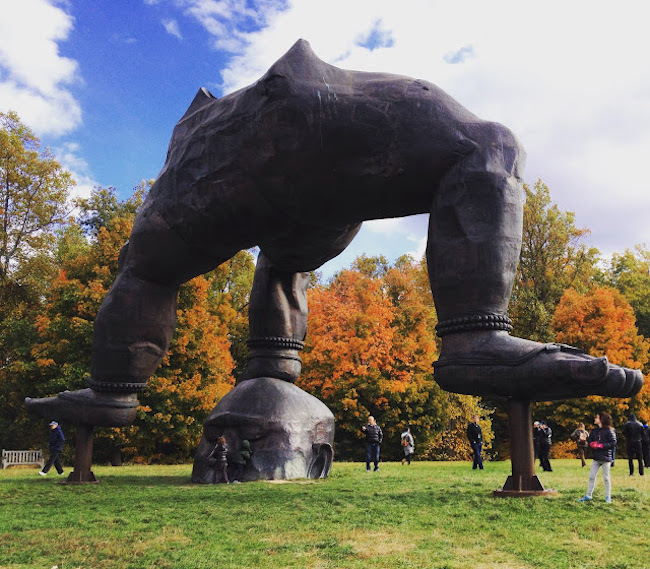 The beautiful Storm King Art Center, an outdoor sculpture garden in New York! 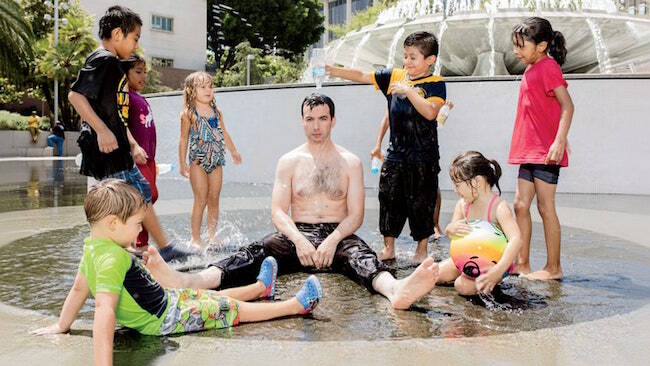 This story on Nathan for You's Nathan Fielder...this show's the best and it's coming back this month! This incredible collection of gifs that show idyllic 1960s resorts then and now. This countdown of the greatest movie props of all time, from the Hoverboard to that plastic bag. 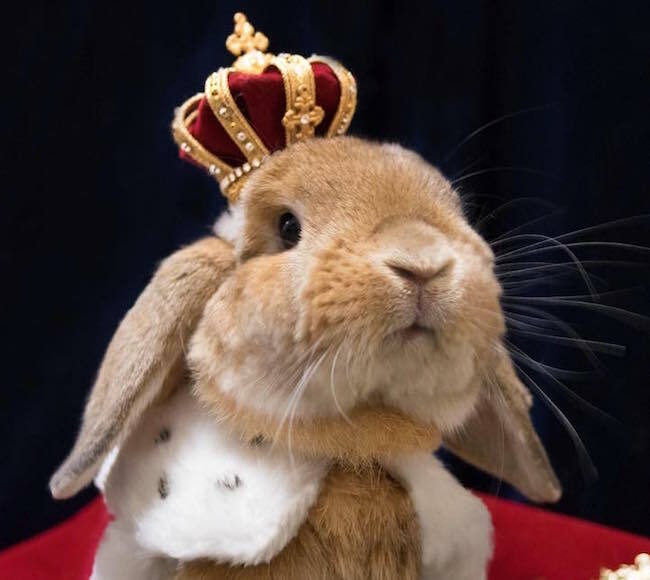 This photo collection of impeccably dressed bunnies! 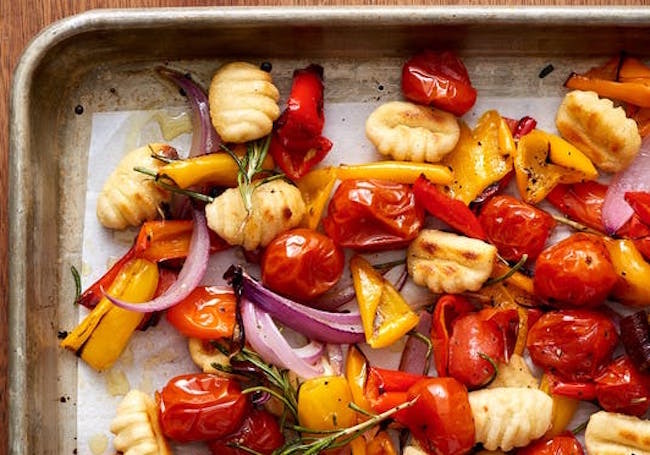 This drool-worthy sheet pan dinner of crispy gnocchi & veggies! 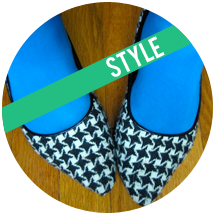 This list of places to get inexpensive, modern furniture (that aren't Ikea)! 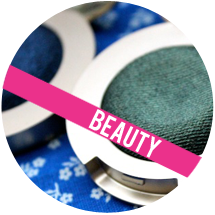 This Ciate Glitter Flip liquid lipstick!